The Tecsun R306 is a very simple, portable, analog shortwave radio. With a sliding volume control, large switches and traditional tuning knob, the R306 is marketed to radio listeners who need a simple, no frills receiver. The Tecsun R306 is primarily available from Sellers in China/Hong Kong on eBay (see link below). 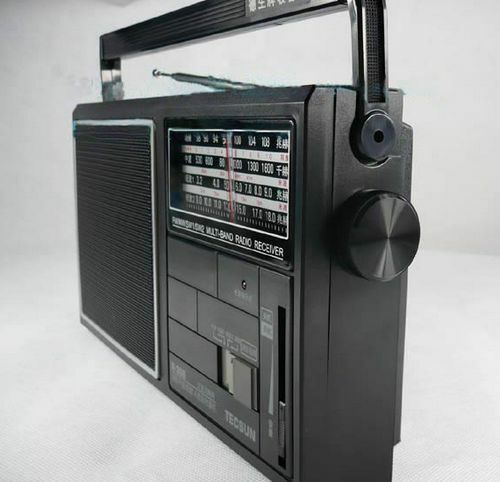 Search eBay for a Tecsun R306. This entry was posted in Portables, Tecsun and tagged R306, Tecsun, Tecsun R306. Bookmark the permalink.